If you have had a baby or have had any experience with babies, you probably already know that not all high chairs are created equal. There are some really great options for high chairs out there for every family. No matter your needs or your price range, it is possible. 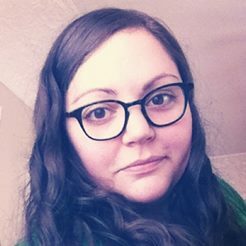 A good friend of mine is expecting her second child and needs a new high chair, but her apartment is on the small side so it can’t take up too much space. I have been on the lookout for the best high chairs for her and for you too! If you are in need of a great high chair, here are five that just might be perfect for you and your family. First up is one you may be familiar with. It’s the high chair from Ikea! Say what you will about Ikea, but I love the affordable and well designed stuff they have to offer. Especially the kids’ stuff! 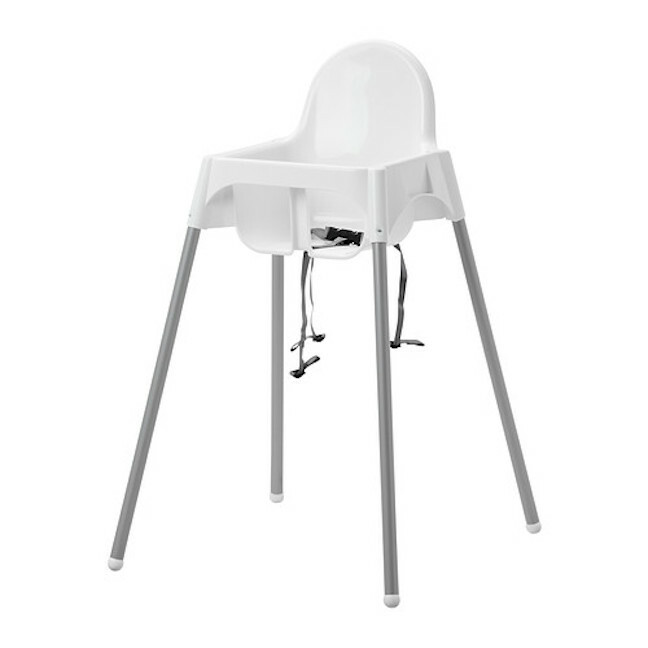 This high chair is cheap and has a clean and neutral look that won’t clash too much if at all with the aesthetic you have going in your home. Get this one here for $20. I love this one! Sure it’s a bit pricey, but it will last through several children and would be a great item to pass on to loved ones who have children long after you have stopped. 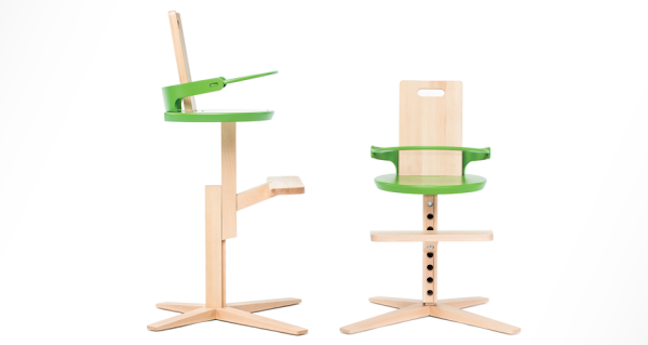 The reason I love this one is because it is adjustable and can grow with your child! All the way through their teens even! Doesn’t get much better than that. See more or buy this one here for 150 Euros. All right folks, if you are the traveling type this high chair is definitely for you. 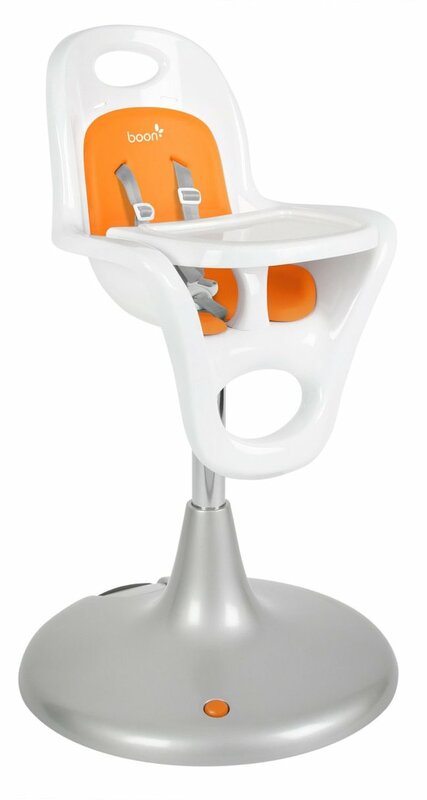 You latch it onto the side of any table and you have an instant high chair! Pretty awesome, right? Get it here for $60. This chair is high quality and super modern, and because it is on the larger side, it’s great for anyone who has a little space to spare for a great high chair. 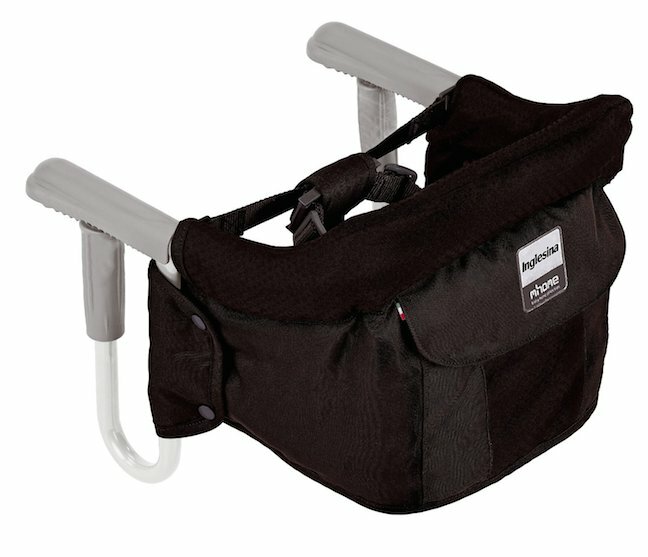 I love the way this one looks, and I really love that you can adjust the height to meet you and your baby’s needs. Pretty great if you ask me. See more on this chair or buy it here for $200. 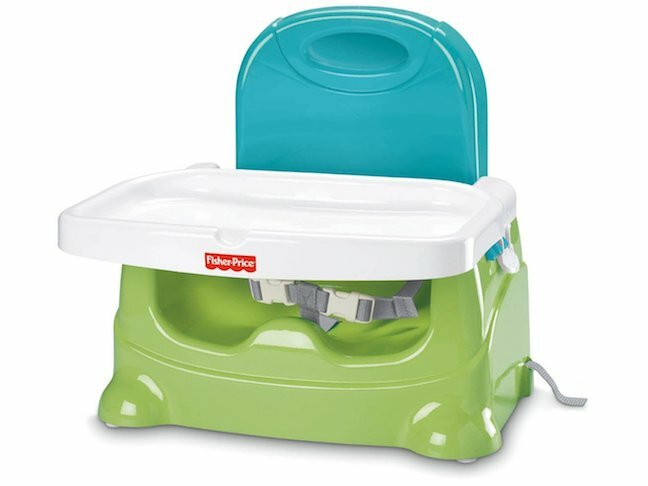 This booster seat is perfect for anyone who doesn’t have the space for a seperate high chair in their home. We used this one with my son when he was a baby, and it was awesome. We even took it with us to the movies for him to sit in and snack while we watched! And you can’t beat that price either. Get it here for $24.